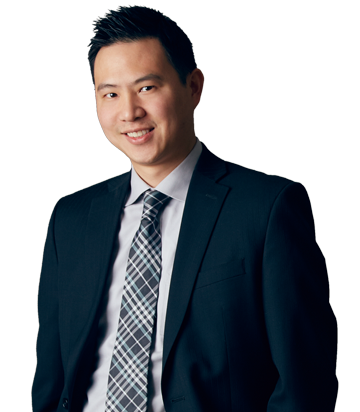 Christopher Wen practices in all aspects of intellectual property matters, including domestic and foreign patent prosecution, preparation of legal opinions concerning patent infringement and invalidity, and intellectual property litigation. 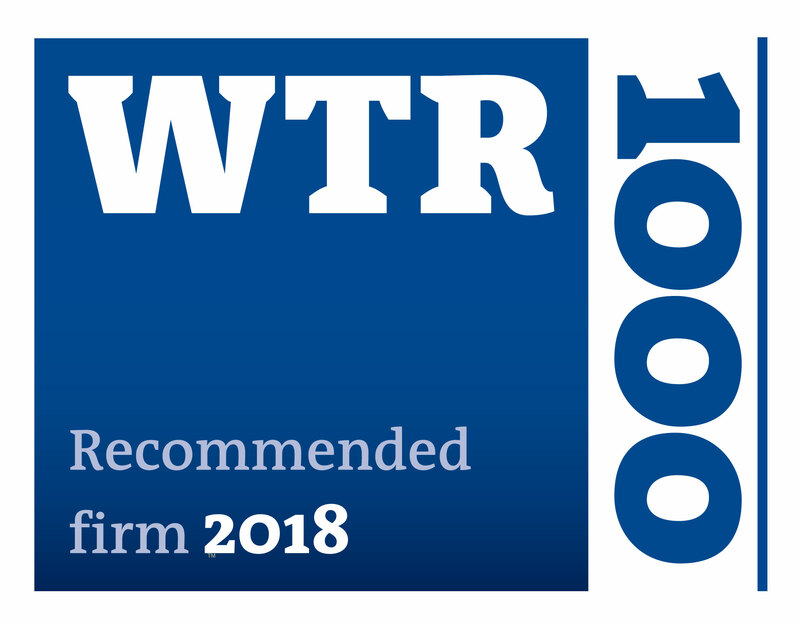 Chris’s prosecution experience ranges across a variety of technical areas, including various types of engineered mechanical and electro-mechanical devices. His litigation experience includes providing assistance in various phases of different patent litigation matters. Chris further has experience in trademark prosecution and opposition proceedings, and licensing. Chris earned his Bachelor of Science degree in Mechanical Engineering from the University of Michigan, and his Juris Doctor from Brooklyn Law School, where he was a Merit Scholarship recipient. He has an expertise in hydraulics, fluid dynamics, and heat transfer. Chris worked for over five years in the mechanical engineering industry as a design and consulting engineer, working extensively in the design of heating and cooling systems for central chilled water, boiler, and combined heating and power plants, among others. Prior to joining Fishman Stewart, Chris worked at an intellectual property firm where he worked extensively on preparing and prosecuting patent applications, particularly in the automotive industry. Chris was born and raised in New Jersey. In his spare time, he enjoys reading, watching and playing sports, and spending time with his family.